Cosplay has been a popular activity at ComiCon and other conventions for many years. You may have noticed a recent glut of cosplay wigs available online. 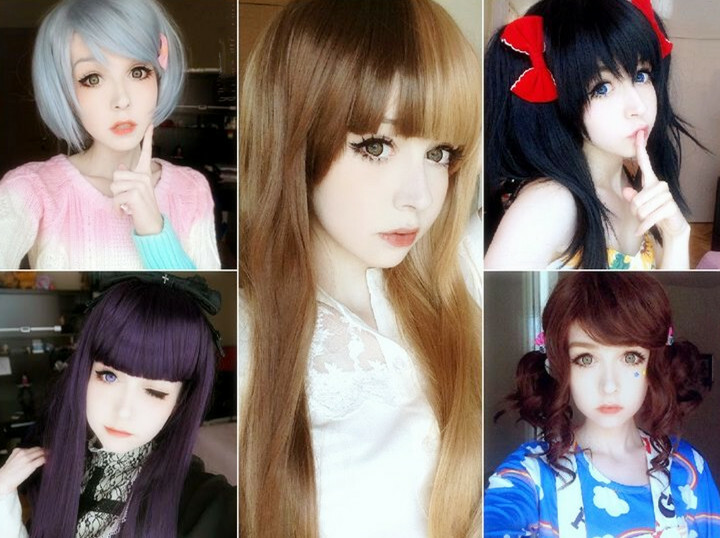 These wigs are worn by cosplayers, people who go to conventions or parties dressed like their favorite (or sometimes the most obscure favorite) character from Anime, video games, or some other cool pop culture sources. They come in natural shades and, most often, fun, super bright color combinations reminiscent of a cartoon…on purpose. When it comes to cosplay, a wig can be one of the most important aspects in getting that look just right. In fact, some might argue that without that perfect shade or perfect cut, you could go unrecognised, even with the most perfect outfit. 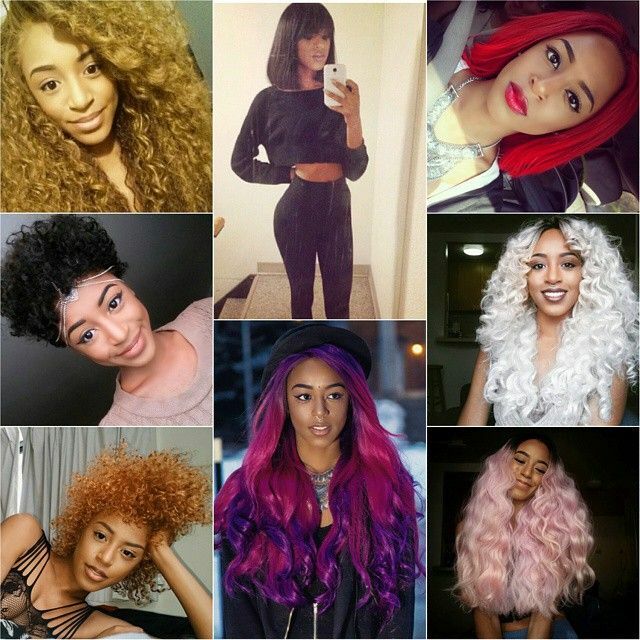 Now, not all of us can cut and color our hair every time we want to try something different, so choosing that right wig is like ordering your very own hairdresser in a box! And that comes without the usual “Go anywhere nice this year?” So without further ado, we’re going to give you some tips on where you can get some of the best wigs out there for your cosplay… or you know, your day to day life. Kanekalon and mono fiber synthetics are common. Heat resistant synthetic fibers that can be heat styled are also commonly available. Some stores have their own fiber formulas which can make for more natural or lighter weight hair densities. Colors tend to be more natural, but others dabble with fun colors too. Beautiful highlighted shades and rooted color options (which add beauty to the appearance as well as an added dimension of realism) are also available. 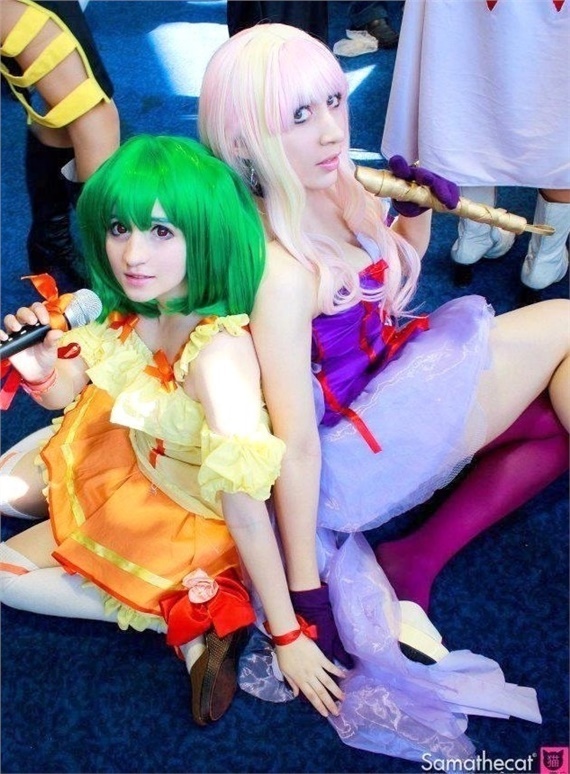 This entry was posted in Buy Cosplay Wigs, Wigs and tagged cosplay store, cosplay wigs, fairy tail cosplay, wholesale wigs.